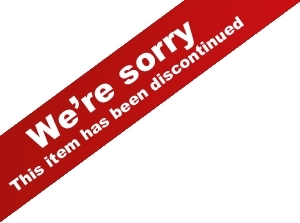 You have been redirected to this page because the product you are looking for has been discontinued by the manufacturer. Please contact Dr. Hale, AP for an alternative suggestion. The easiest way to do so is to leave a message via the Chat Box in the lower right corner.